In order to fully realize market competition, China's connector industry is operating independently in the market. In the international market, the top ten global manufacturers of connectors have been occupied by manufacturers in the United States, Japan, France and Taiwan. From the perspective of competition, Tyco Electronics, Amphenol, Molex and other three foreign investors Enterprises occupy nearly 80% of the market space of China Mobile Communication Terminals and micro-miniature precision connectors for digital products. 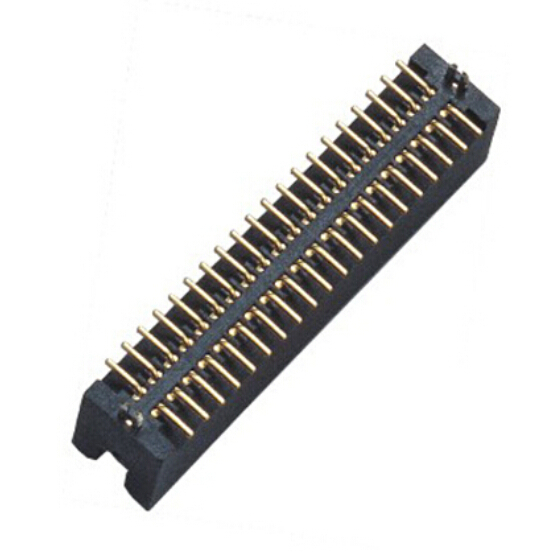 Looking for ideal High Profile SMT Connectors Manufacturer & supplier ? We have a wide selection at great prices to help you get creative. 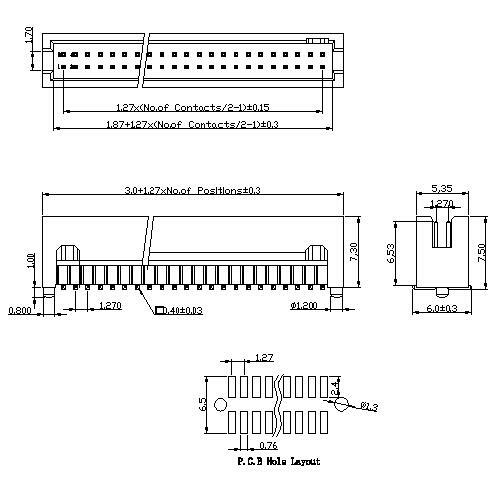 All the SMT Header With Post Connectors are quality guaranteed. We are China Origin Factory of Upright SMT Connectors. If you have any question, please feel free to contact us.